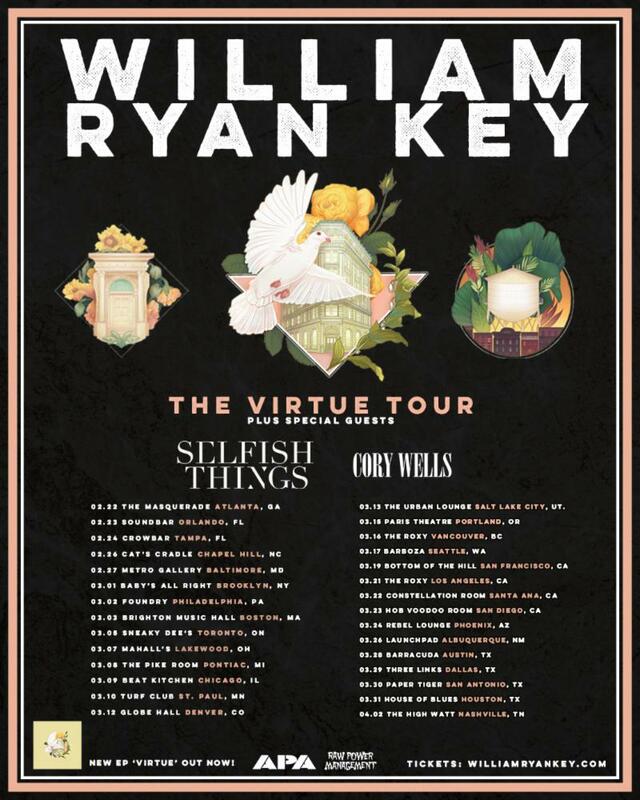 Redondo Beach, CA – Acoustic singer/songwriter Cory Wells is preparing to crisscross the country as part of “The Virtue Tour” with William Ryan Key (formerly of Yellowcard) and Selfish Things. The tour kicks off on February 22nd inAtlanta, with additional stops in Brooklyn, Chicago, Seattle, Los Angeles, and more. For a full list of shows, please see below or visit: www.corywellsofficial.com. 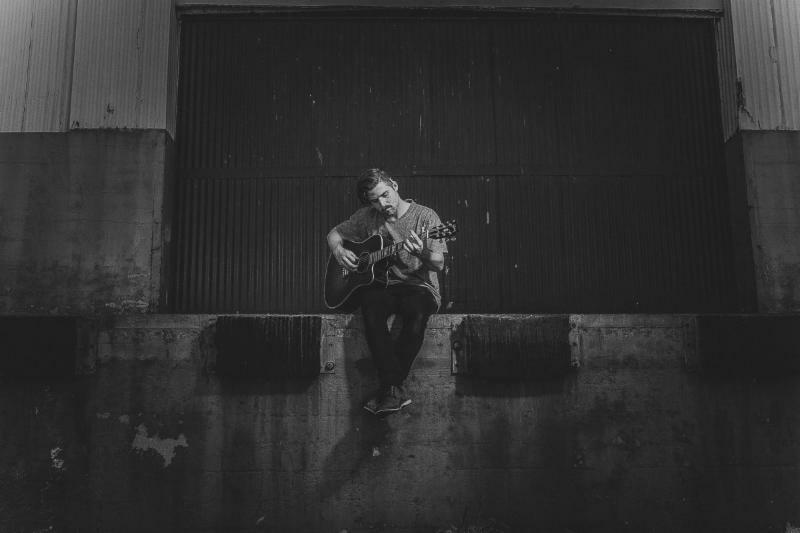 With a busy touring schedule and new music in the works, 2019 is already promising to be the biggest year yet for Wells. Stay up to date on the latest at www.corywellsofficial.com.